DJing for over 20+ years, Dean Samaras utilizes his lengthy experience to craft technical, creative DJ sets known for musical range. At the top of the San Francisco scene for more than decade, Dean has held long standing residences – at award winning Ruby Skye (2003-2011), the legendary after hours club The Endup (2004-Present) and the world renowned Halcyon (2017-Present). 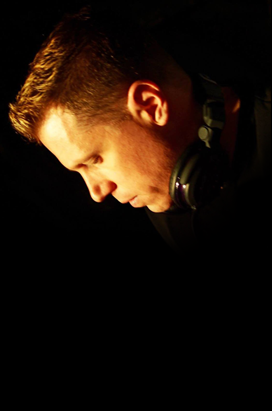 He has played all over the US as well as internationally in Mexico and South America; bringing a raw, old school style of DJing to the contemporary masses. As a Remixer/Producer Dean’s gravitates towards the late night sounds of house and techno, evident on his debut techno banger ‘Calling Me’ on D-Formation’s acclaimed label, BeatFreak Group (Spain).